See how NELP and our network of allies are Fighting for Equity and Justice in the Workplace. NELP and allies have banded together as the Trump administration and Congress repeatedly side with wealthy corporations and Wall Street over working families at virtually every turn. Learn more about NELP’s Federal Fightback and find digital resources. In 2017, NELP paid out $1,490,000 in regrants to state and local partners to help them expand capacity and drive labor and economic policy reforms at the local levels. Learn more about the impact of your contribution to NELP. NELP is committed to ensuring that all working people have “quality” work, regardless of how they acquire or execute the work or how businesses structure their relationship with the workers. See how NELP and our network of allies are keeping the temp industries and gig economy accountable. NELP is committed to ensuring that all working people receive meaningful and fair pay for their work; enjoy safe, healthy, and non-discriminatory working conditions; and have genuine opportunities to advance within and through their work. 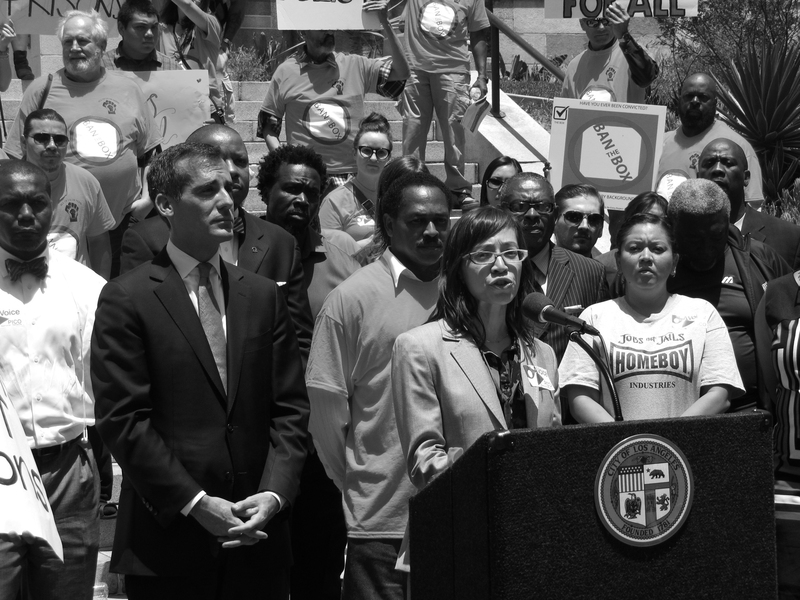 Learn how NELP and workers are fighting for higher wages and better labor standards. NELP is committed to ensuring that all working people receive benefits and social insurance guarantees they and their families need to achieve and sustain economic security over their lifetimes. Learn how NELP and our allies fight alongside workers for economic justice beyond the workplace. Learn how NELP and workers are creating a more equitable workplace. NELP thanks you for your generosity and commmitment to creating good jobs, strengthening upward mobility, and advancing workplace rights.